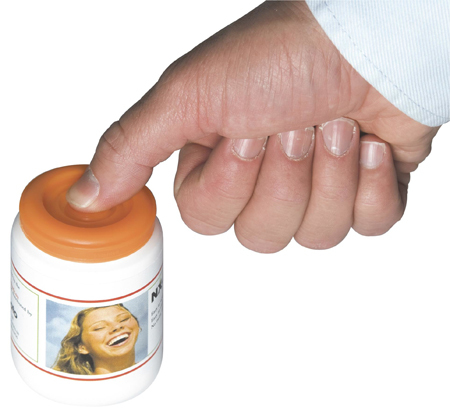 A collaboration between AlpVision and Nolato Medical of Sweden aims to protect primary plastic packaging and medical devices against counterfeiting by applying AlpVision’s patented Fingerprint technology to moulded parts, such as vials, containers and lids, test tubes and caps. 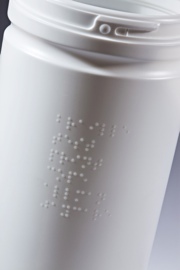 The technology developed by the Swiss specialist in digital invisible technologies for product authentication will enable brand owners in the pharmaceutical industry to track and authenticate mass produced products manufactured in a mould with a scanner or an iPhone. With no change to standard moulding practices, the process involves capturing a digital image of the intrinsic microscopic surface irregularities found in a mould then using that image as a reference to authenticate an entire production of moulded parts. To perform a genuine-or-fake verification, brand owners can simply use a standard office scanner or iPhone-like device. AlpVision says that unlike any other safety features, its Fingerprint authentication solution can be applied before the product deployment or once in the market, by using the original mould.